Call Whitby Garage Doors Today! All Brands Available At Affordable Prices! 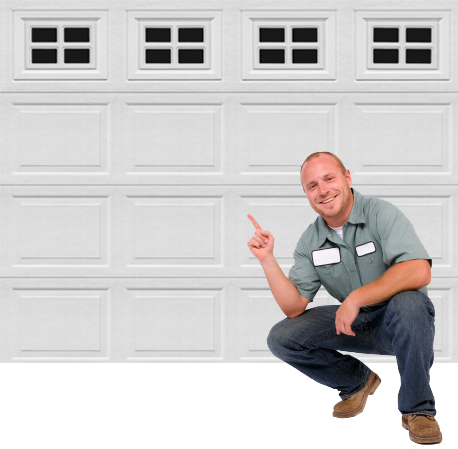 Whitby Garage Doors is a leading garage door repair and installation service in Whitby and Oshawa. 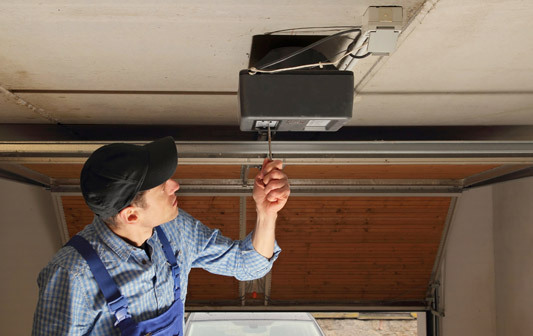 We have a team of highly experienced and trained technicians who are competent to install and repair any make and model of garage door efficiently. Our professionals specialize in delivering high quality services at affordable prices. We know how important it is for you to have a working garage door. Which is why, we are available 24/7 to ensure your garage door is up and running around the clock. For all your overhead door repair needs, be it residential or commercial, you can count on our experts. Whether you want us to replace the entire door or fix broken springs, cables or any other part, we have got you covered. Call us today to request a free quote. Proper installation of garage door is utmost essential for its smooth and lasting functionality. Our professional garage door repair experts ensure to install every garage door in a proper manner. Openers allow your door to open and close without any efforts. If you are not sure which type of opener would best fit your door, call us. We will help you select and install the right opener. Are your garage door cables frayed or damaged? If yes, then you need to act immediately as it can hamper the smooth operation of the door. We will quickly diagnose the issue and resolve it. Broken springs can be extremely dangerous. So, it is advisable to check them once a month and if you find something wrong, consult a professional. We have techniques to get the job done. We are a 24/7 garage door service. No matter its early morning or midnight, you can call us anytime regarding your overhead door issue in Whitby and Oshawa. With many years of experience in the garage door industry, we know the techniques and skills required to get the job done right the first time. Unlike other overhead door repair companies, we are not here to make profits, rather we believe in building lasting relationships with our clients. With a wide range of tools and garage door spare parts, we are competent to handle any kind of garage door issue, minor or complex, with ease. Thank you so much guys for installing my new garage door. It looks great. You also helped me buy the best quality opener. I am really happy with your services. Whenever my garage door causes me any trouble, I call these guys. They are just amazing, always on time and on budget. Great service, helpful technicians and affordable prices. I highly recommend your Whitby garage door service to everyone. Want to install a new garage door or fix the old one? Come to us. Schedule your whitby garage door service today!